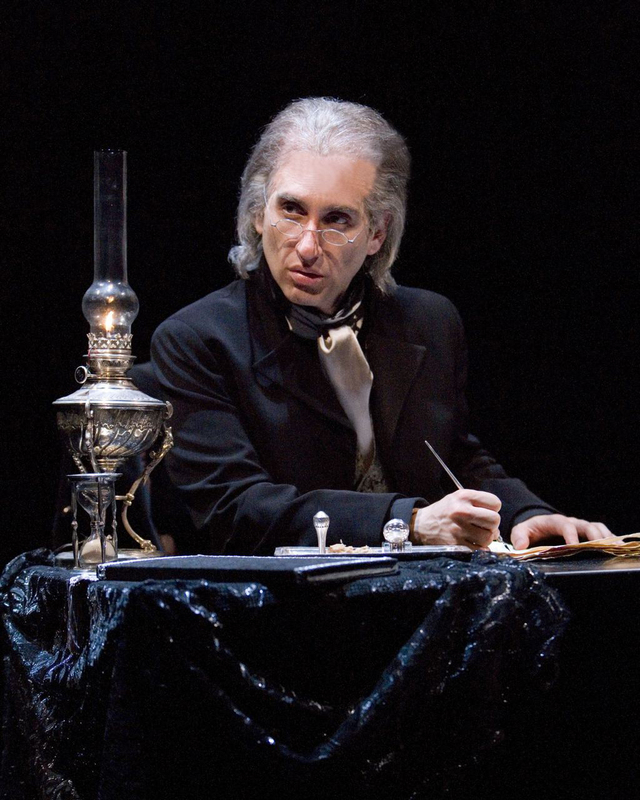 Above photos: Hershey Felder in The Old Globe’s world-premiere production of Beethoven As I Knew Him, text by Hershey Felder; music by Ludwig van Beethoven; directed by Joel Zwick, playing in the Old Globe Theatre May 3 – June 8; photo by Craig Schwartz. 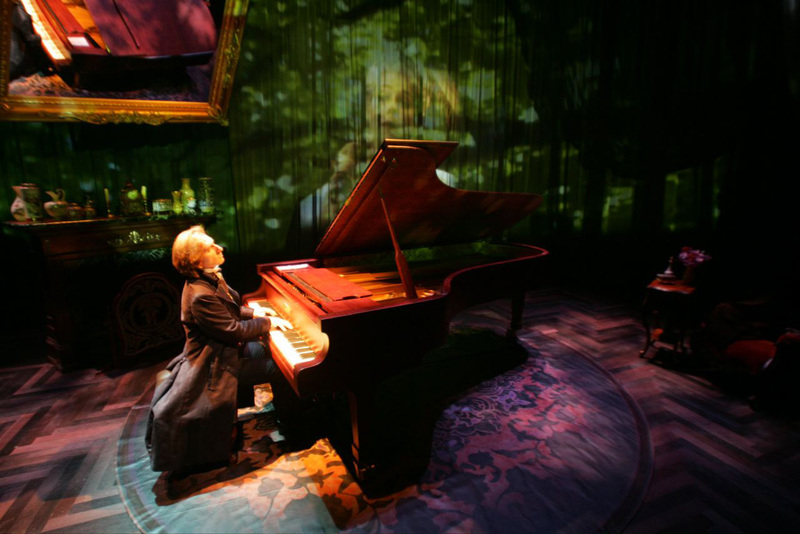 Felder will also be performing the two additional productions in his acclaimed “Composer Sonata” at the Globe, including Monseiur Chopin (June 11—22) and George Gershwin Alone (June 25-29). 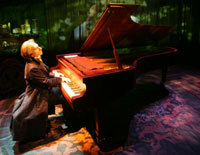 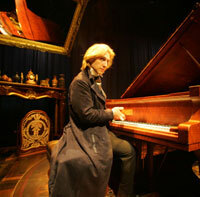 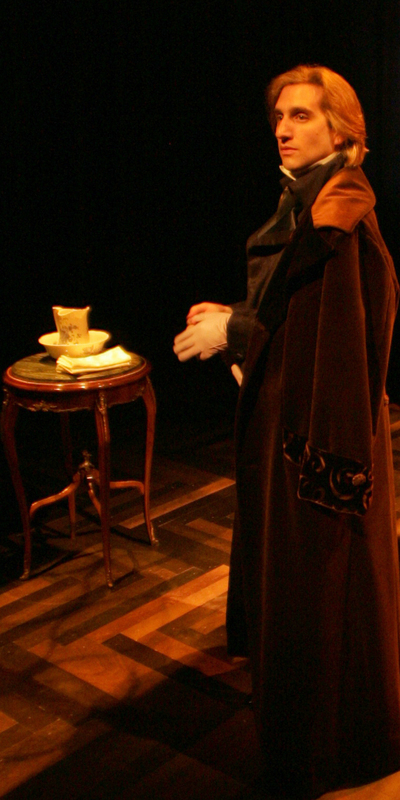 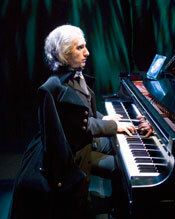 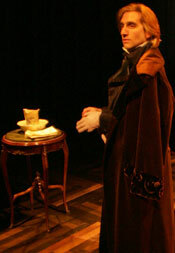 Above Photos: Hershey Felder in The Old Globe’s production of Monsieur Chopin, text by Hershey Felder, music by Frederic Chopin, directed by Joel Zwick, playing in the Old Globe Theatre June 11 – 22; photo by John Zich. 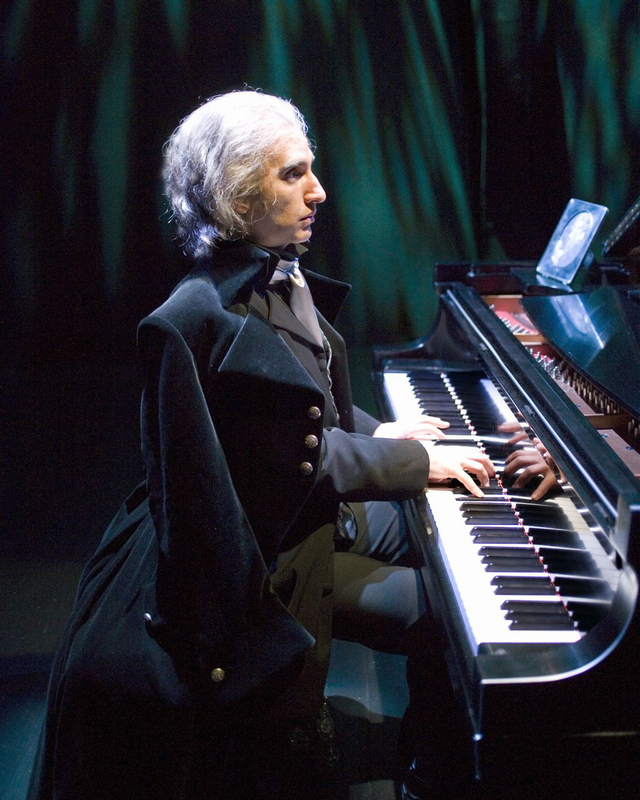 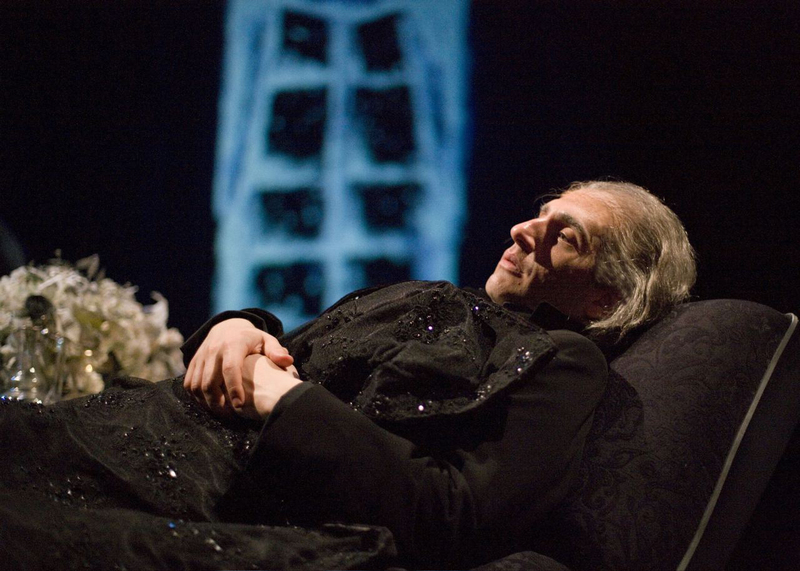 Felder will also be performing the two additional productions in his acclaimed “Composer Sonata” at the Globe, including Beethoven, As I Knew Him (May 3 – June 8) and GEORGE GERSHWIN ALONE (June 25-29).